ABUS have been in the security industry for a good number of years now offering a wide range of locks and security products. ABUS following the standard German engineering with high quality products that work well with great reliability. 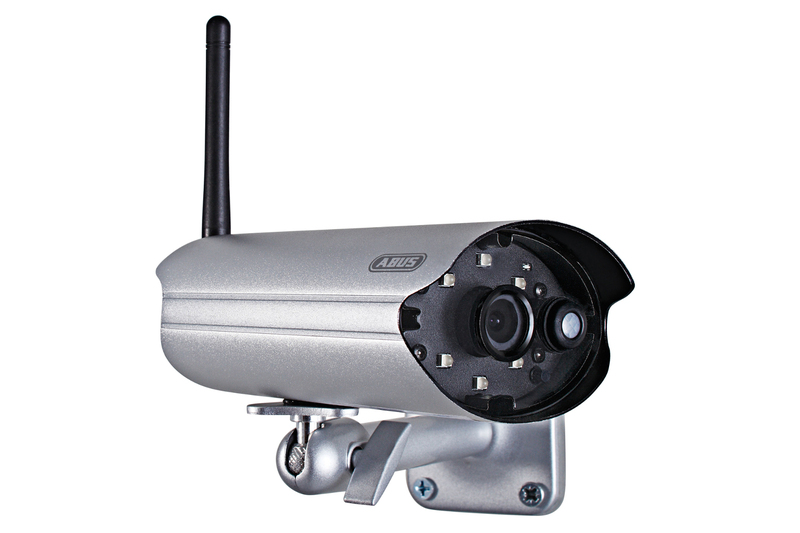 The ABUS TVAC19100 CCTV camera is standalone wireless camera that is installed and monitored via smartphone App. Simply install the iOS or Android App to a phone, hook the camera to a wireless internet connection and away you go! Infared sensors can be setup to detect motion and start recording, email and push notification can also be enabled to alert a remote user with a snapshot feature if required. 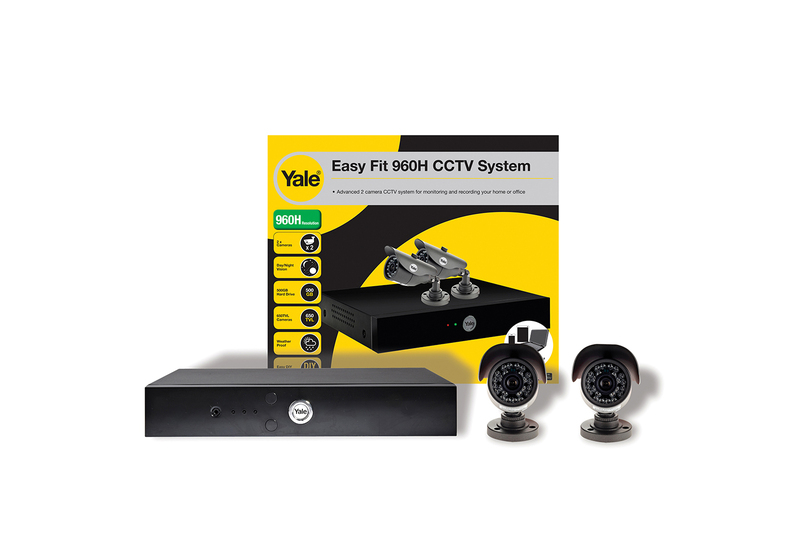 Yale have added to the Easy Fit Alarm range with an Easy Fit CCTV system!